Rivière condo is an iconic riverfront development. Sitting within a larger precinct, Rivière condo comprises of two 36-storey residential towers, serviced apartments and 3 conservation warehouses. Rivière will be a juxtaposition of the old century’s timeless design of its conservation warehouses and the new iconic modern architecture residences. 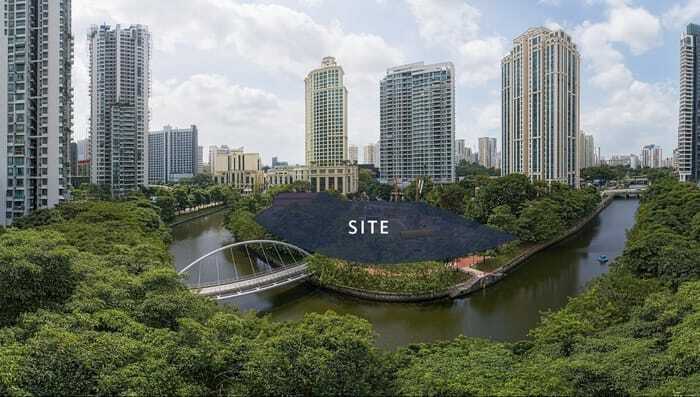 A home nestled in Singapore’s most prime district, one that takes you away from the hustle and bustle of the city yet mere minutes away from the CBD and the shopping belt and a stone’s throw from the F&B, lifestyle and entertainment belt just a short walk down the River. They are a very established builder in Singapore, with 20 completed residential projects in Singapore. 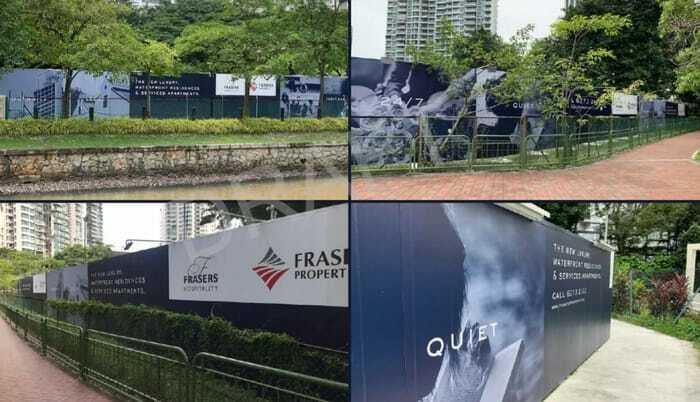 Among the popular ones are Cote D’Azur, Martin Place Residences, North Park Residences, One Jervois, Flamingo Valley, Clementiwoods Condominium, Boathouse Residences, and more. Register with us to get updated floor plan, booking for the showflat appointment. Register with us to updated pricing and booking for the showflat appointment. Let’s Review and Comment whether Riviere condo is a Good Buy!